ISS034-E-060846 (3 March 2013) — This is one of a series of photos taken by the Expedition 34 crew members aboard the International Space Station during the March 3 approach, capture and docking of the SpaceX Dragon. Thus the capsule begins its scheduled three-week-long stay at the orbiting space station. 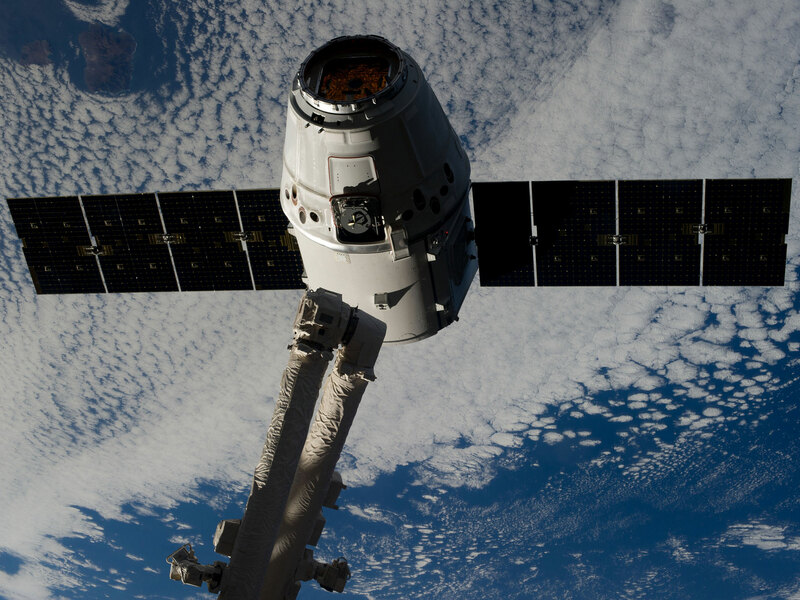 The International Space Station and Dragon flight control teams are proceeding toward rendezvous and grapple at 6:12 a.m. EST on Monday, Jan. 12. 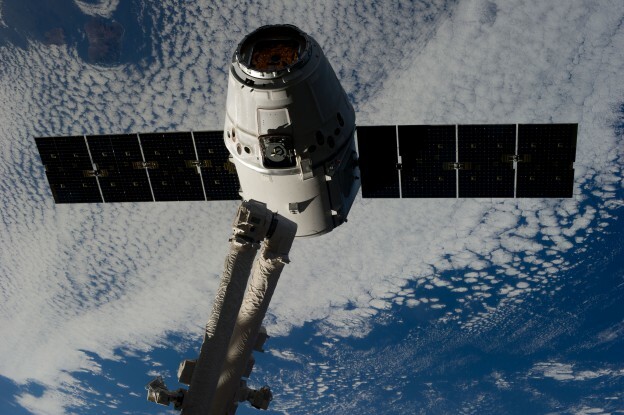 SpaceX reported all spacecraft systems are ready for the final stages of rendezvous, and space station flight controllers reported the orbiting outpost is ready for the commercial spacecraft’s arrival. To join the online conversation about the SpaceX CRS-5 launch, the International Space Station and Expedition 42 on Twitter, follow the hashtags #ISScargo, #ISS and #Exp42. To learn more about all the ways to connect and collaborate with NASA, visit: https://www.nasa.gov/connect. Amazing the universe is, when you can watch through the eyes of locky people.